Marketing as we know it today is a much different landscape than in decades past. Today’s customer is savvy, knowledgeable and highly selective. It is no longer enough to just get your message into the inbox, the message also needs to be customized and thoughtfully executed. Additionally, it needs to set you apart as a thought leader and showcase your advantage over your competitors. So how do you come out on top and get your content in front of the right set of eyes? While there are many answers and seemingly infinite solutions, one of the proven approaches is content marketing. 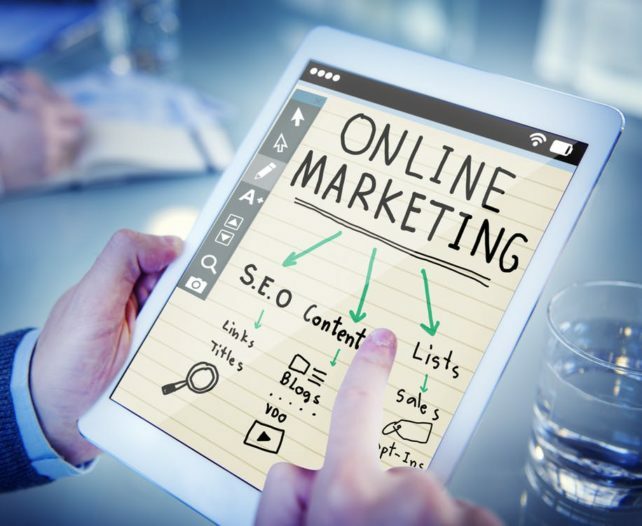 Essentially, it boils down to creating new and meaningful content that may fall outside traditional channels like email marketing, television ads or press releases. This is not to say those channels are no longer effective or cannot incorporate content marketing, it just means building upon them. A very popular channel being utilized is running a blog on your company website. These blogs don’t exist solely to promote the products and services being sold by the company. Instead, they showcase industry insight and provide valuable information for a customer’s decision-making processes. For example, in the world of technology a good blog will tell the consumer about the products they are looking for. A great blog however, will give them the “backdoor information” about how the products work, best practices of use and how to maximize the money they are spending. By offering valuable information and not gating it, you can become a trusted source and establish a relationship with your readers. This not only helps boost your SEO, search engine rankings and searchability, it also gives you credibility in your space. With no shortage of content hitting the internet and the inbox (60 percent of marketers are creating a new piece of content every day), this is a vital way to stand out. So don’t wait to get creating!